1. 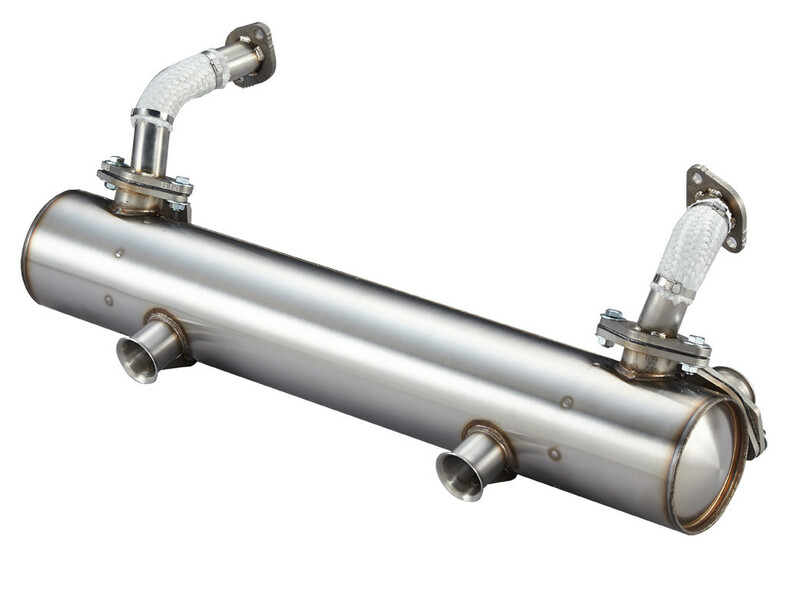 110mm Diameter Sport Muffler. 2. For Type 1 1300c.c. ~ 1600c.c. Engine with Twin Tips. 7. Use original Tail pipes, and Vintage Speed 113-251-163SS & 113-251-163GT Exhaust Tips.